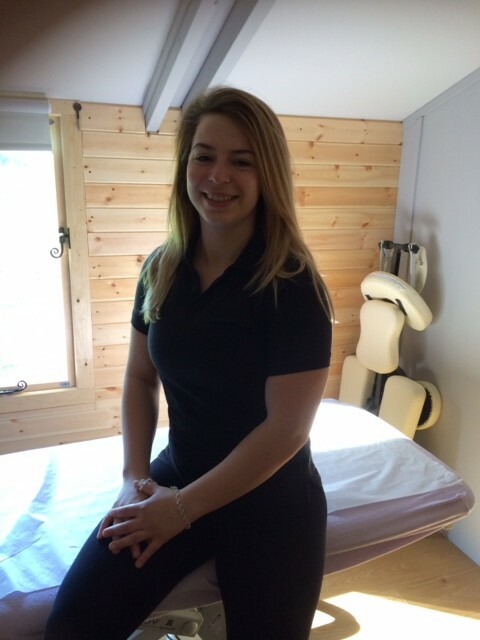 Rosie Kinloch Haken of True Massage is now running her business from the club. A fantastic sport’s masseuse, Rosie also offers injury massage, deep tissue massage as well as Swedish and holistic massages. Hot or cold stone massages are available too. Rosie is available to members and non-members. To find out more or to book an appointment, then please contact Rosie directly on 07908 159 090 or true-massage@hotmail.com.